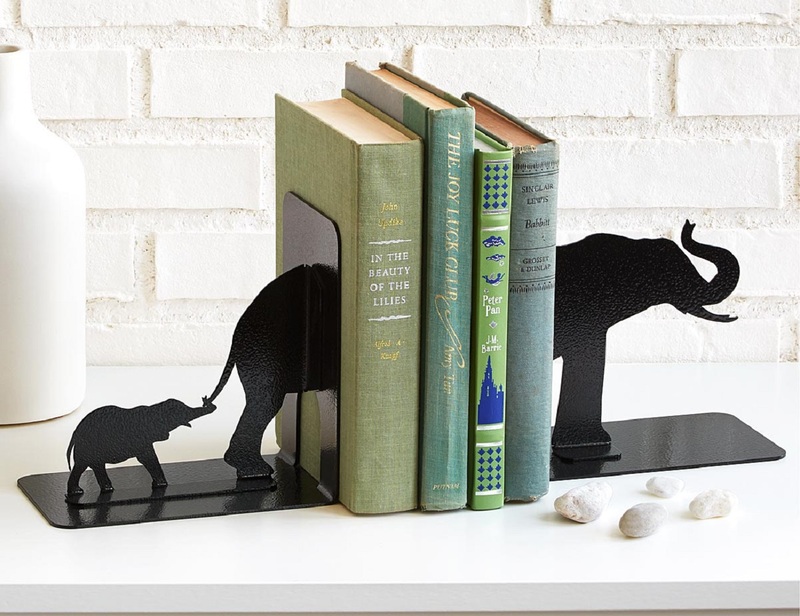 Give your ordinary bookends an enchanting makeover by incorporating the strongest members of the animal kingdom through these Elephant Family Bookends. They not only keep your books in place but also makes the entire setup look adorable at the same time. 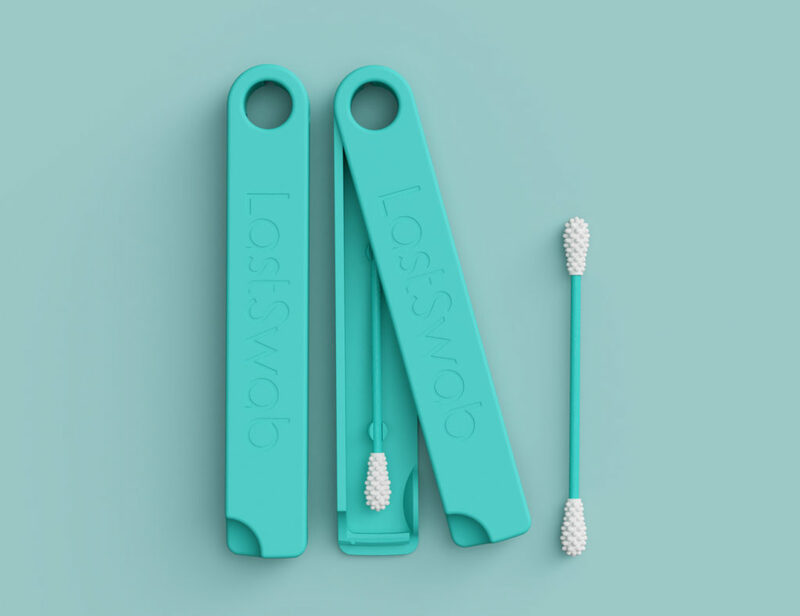 It’s quite a charming piece that can not only add to the style of your home decor but also act as an excellent holder for your best literary collection. 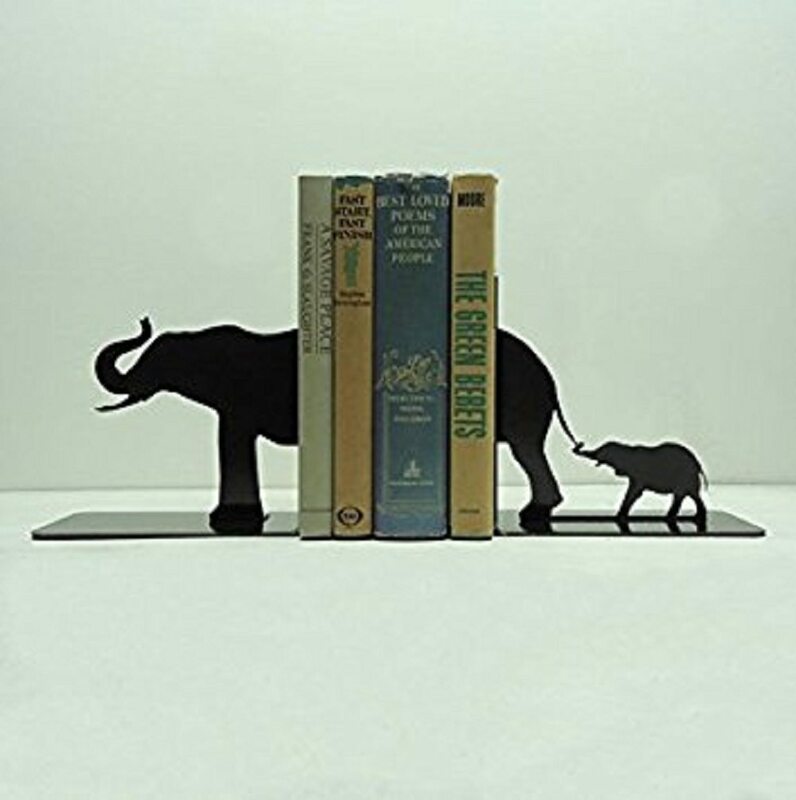 The bookend depicting a scene of a mother elephant leading its child makes it extremely eye-catching and attractive for the audience. 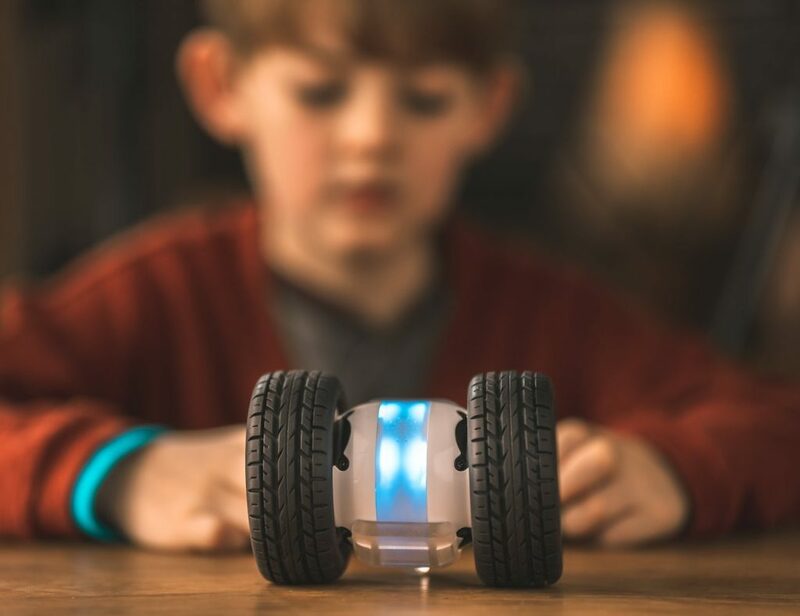 Since it’s built out of carbon steel the durability of the bookend is also high thus adding to the high-grade functionality of the device. 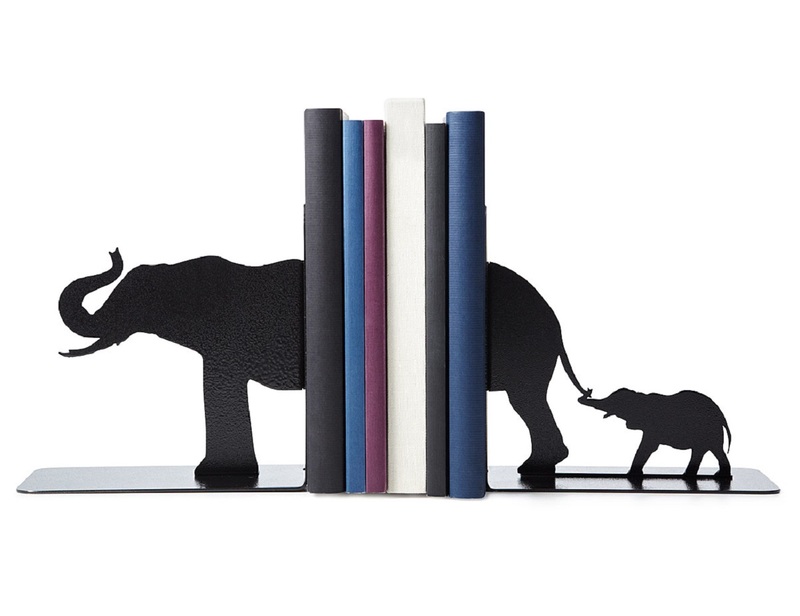 Finally there lies an opportunity to give your best book collection a ride of a lifetime using this stunning bookend.